Chapter 1 examines the state of the U.S. flag Maritime Industry including the U.S. Merchant Marine. 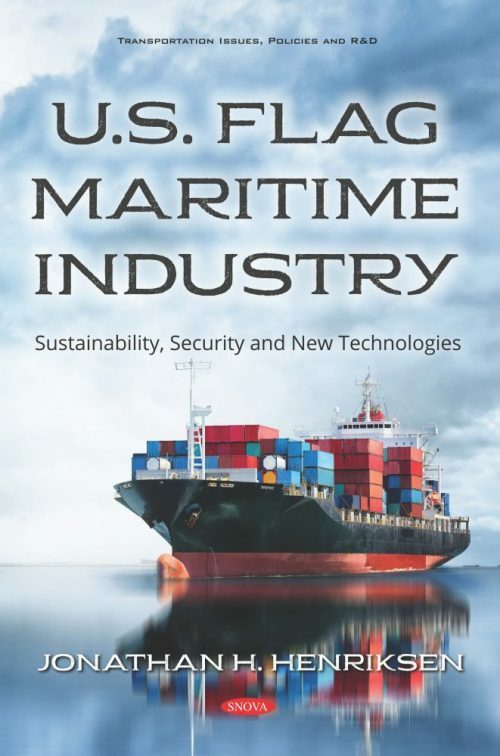 It includes testimony from the U.S. Coast Guard (Coast Guard or Service), the Maritime Administration (MARAD), and representatives of the maritime industry. The U.S. economy is dependent on the expeditious flow of millions of tons of cargo each day through the global supply chain—the flow of goods from manufacturers to retailers. Chapter 3 discusses the progress and challenges associated with CBP’s implementation of initiatives and programs responsible for enhancing the security of the global supply chain. Chapter 4 examines emerging maritime technologies. It will explore how such technologies could improve U.S. Coast Guard mission performance and enhance the safety and efficiency of maritime transportation.